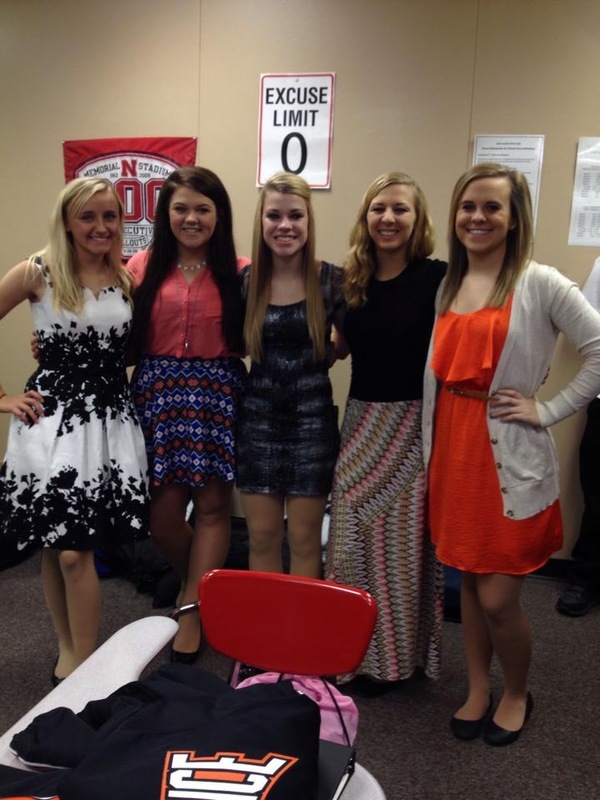 On Monday, November 10th, the concert choir went to our annual conference choral clinic at Platteview high school. A guest clinician was brought in to work with the choirs. As a choir we prepared our own individual piece which we worked on with the clinician and then performed our song on the final concert. Along with that, the students have been rehearsing and preparing 4 other pieces that they sang along with all of the other 7 choirs in our conference as a huge mass choir of over 400 students. Our students represented our school SO well – we got many compliments on our performance, our behavior, and our preparedness for the day! This entry was posted in Uncategorized on November 24, 2014 by Jennifer Gepson. 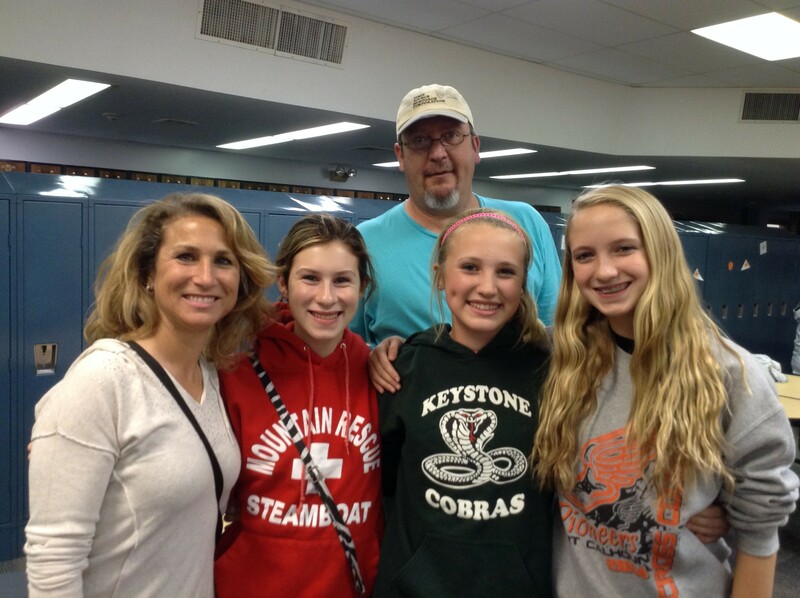 Feel Good About Giving Back by Donating Blood! This entry was posted in Uncategorized on November 18, 2014 by Jennifer Gepson. 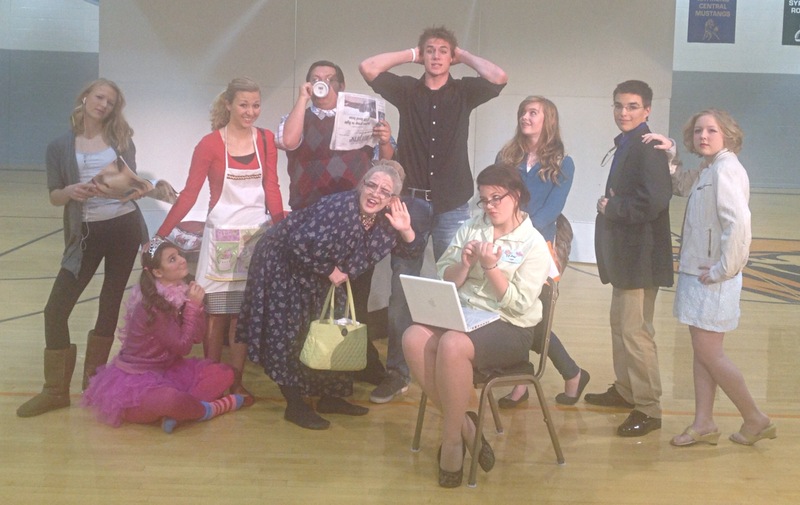 Drama performance of “Going to School” coming soon. This year we will be performing “Going to School” by Ed Monk. It is a One Act play, in which Nick makes the big transition of heading off to college for the first time. The only problem is, his family is taking him – his mother worries he will starve to death, his father forgot the tuition check, his sisters definitely do not want to go along for the ride, and his grandma “don’t hear so good no more!” It is definitely going to be a fun-filled day. Student Surveys will be distributed November 21st. The process of school improvement will be a continual process each and every year. This process provides both schools time to self reflect on opportunities and challenges to enhance the learning environment. In this process we value all stakeholder feedback. Part of this feedback will be received through surveys. 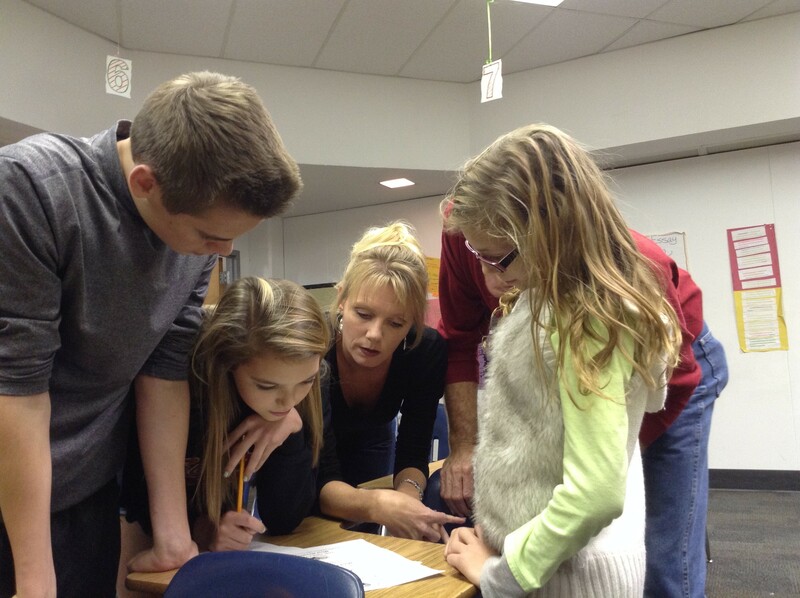 Last year we had the opportunity to get feedback through parent surveys that were available during Parent/Teacher conferences. That information has been shared with all stakeholders appropriately. The feedback was reviewed by both schools and then posted on our school’s website under “School Improvement Plan.” This year we will distribute student surveys, in their respective buildings appropriately. On November 21st students will have the opportunity to share their feedback on how they view their school. At this time students will be taking an, age appropriate, survey in their respective buildings. The survey will be taken online on a computer or iPad. An example of the student survey will be posted on our website for your viewing. Once the surveys are completed and reviewed the information will be posted on the districts webpage under “School Improvement Plan.” We want to continue to strive for a systematic and transparent process. This entry was posted in Uncategorized on November 17, 2014 by Jennifer Gepson. 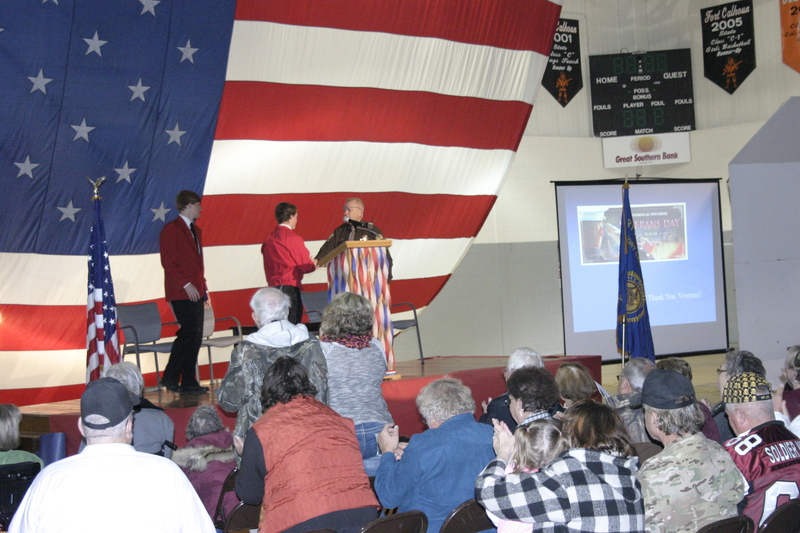 On Tuesday, Fort Calhoun Community Schools honored our Veterans by having a Veteran’s Day Ceremony. The event was hosted by our Skills USA students. The Band performed several patriotic songs including the Armed Forces Salute. 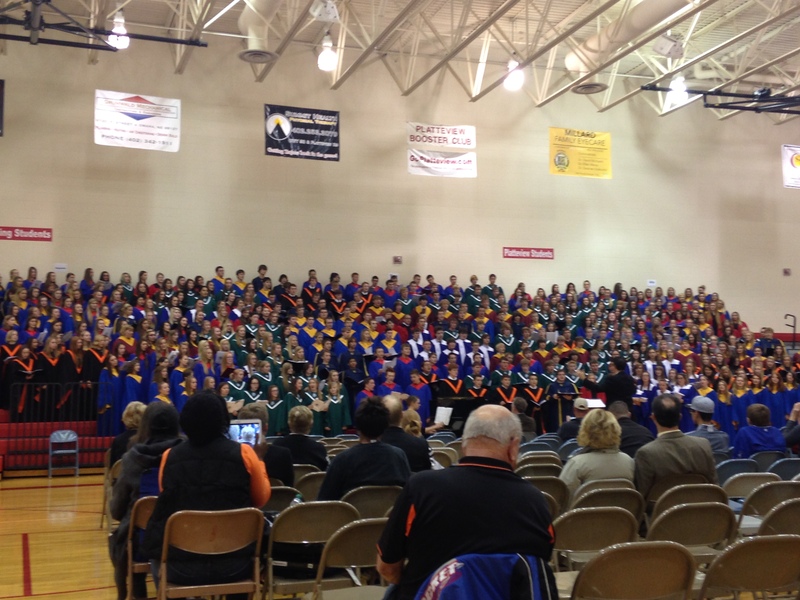 Both the High School and Elementary Choirs gave performances as well. 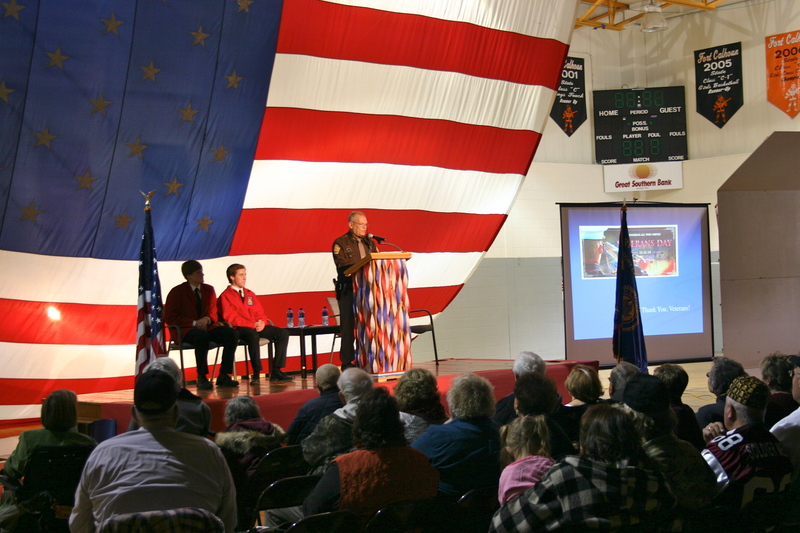 Fred Carritt, the Washington Country Resource Officer, was the Keynote Speaker. Fred served in the Navy on the USS Kitty Hawk during the Vietnam War. Several service members from every branch of the Military were in attendances and enjoyed a luncheon prepared by the school kitchen and served by the Skills USA students. Thank you to everyone who helped with the event including the American Legion, school administrators and staff, and Skills USA students. 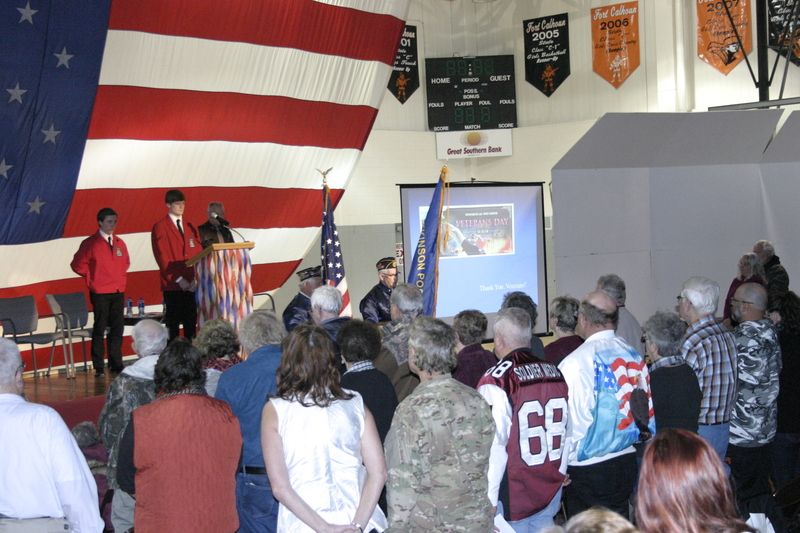 Once again, Fort Calhoun Schools would like to thank all our Veterans their service to our country. This entry was posted in Uncategorized on November 12, 2014 by Jennifer Gepson. 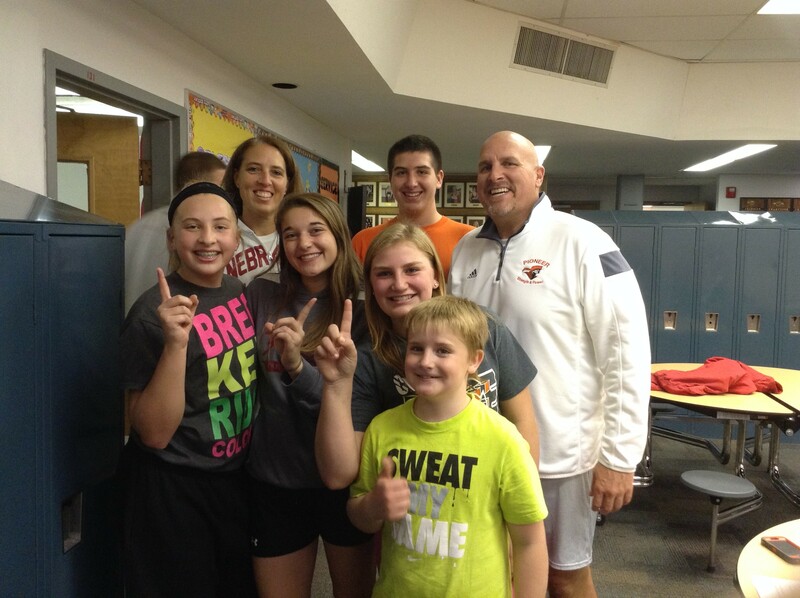 On Thursday November 6th, the Fort Calhoun Junior High teachers hosted the Great Race. 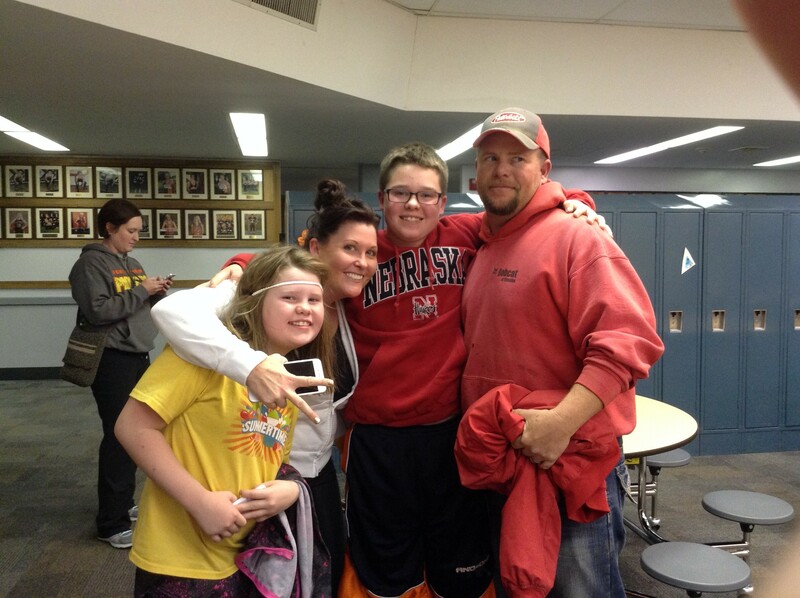 It was a huge success with 17 teams competing. 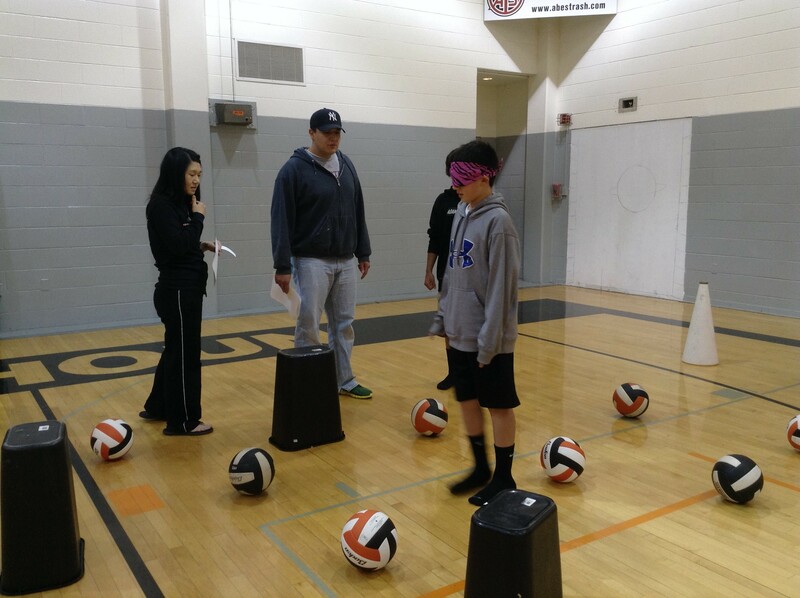 Students and their family participated in different physical or brain teaser challenges to win the race. Thank you to the many student and staff volunteers who helped with this event. Winners were as follows. This entry was posted in Uncategorized on November 9, 2014 by Jennifer Gepson.